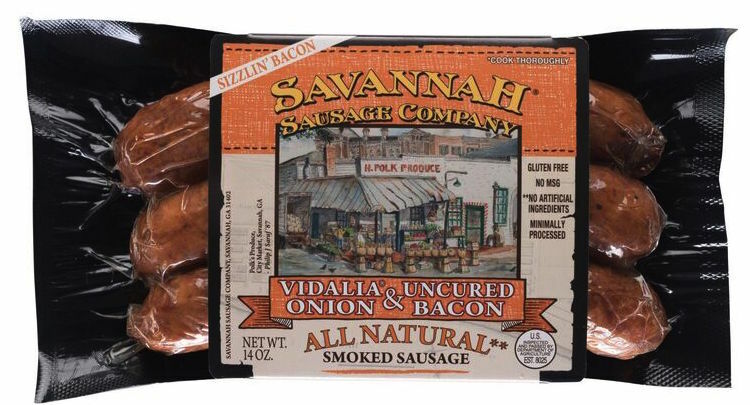 We offer three versions of our premium Savannah Sausage: Original Recipe, Andouille, and Vidalia Onion with Uncured Bacon. The Original Recipe is created with a dash of sage, a pinch of black pepper, our secret spice blend and mixed with premium pork cuts to create the perfect southern gourmet experience. 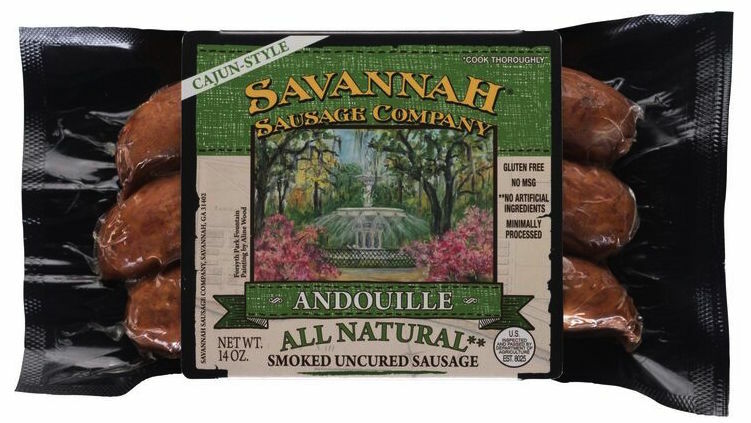 Our Andouille is enhanced with our robust Cajun spice blend and mixed with premium pork cuts to create the perfect Southern gourmet experience. The sweet taste of Vidalia*Onion and the savory flavor of smoked bacon are combined with our natural spice blend and mixed with premium pork cuts to create the perfect Southern gourmet experience. 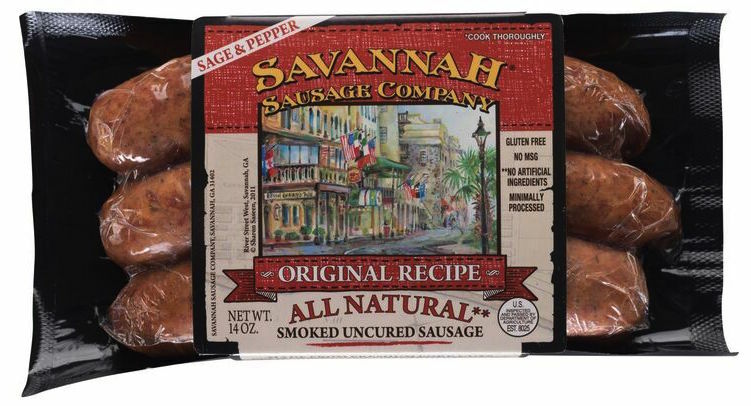 Savannah Sausage Company is excited to announce we have enhanced our curing process by using only all natural ingredients such as celery, cherries and sea salt. 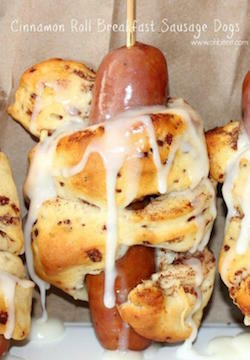 Need some dinner inspiration? Check out our recipes section!